This 7 m telescopic loader is a unique solution which combines compactness with competitiveness. With a 3 tonne rated capacity, the TL30.70 is ideally suited for rental companies and especially for use on tight job sites. 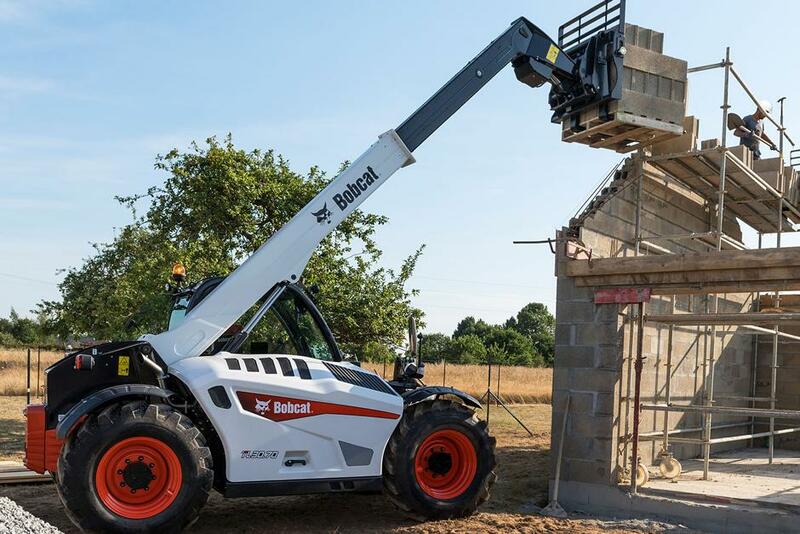 The TL30.70 is available with a low cab position for job sites with limited height or with a higher cab position for enhanced visibility of the forks. 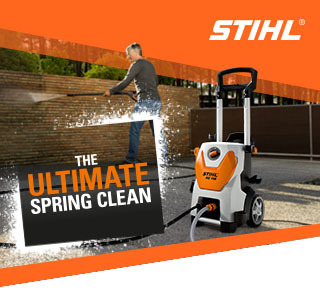 The compactness of the TL30.70 ensures its accessibility and manoeuvrability are excellent.